No other bubble mill compares to our Bubble Blaster 2000! This machine outputs thousands of bubbles per minute, and is especially popular with younger children. 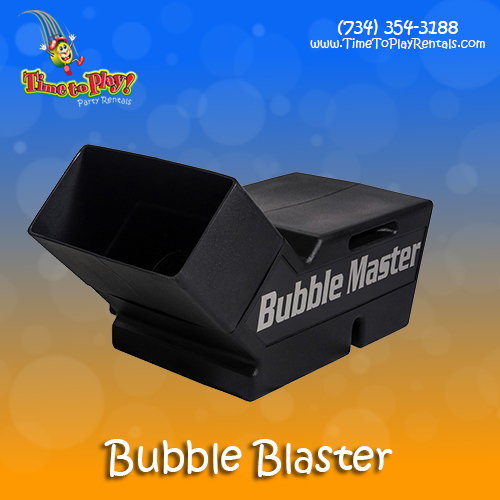 Our Bubble Blaster is a great addition at a variety of summer outdoor events, such as birthday parties, wedding receptions, and pool/hot tub parties!